I wonder where all this finished up in the end ? If for no other reason, I thought that rekindling interest in our Ch. 116 cars by means of the article is a great idea. Pity we don't hear much from Mark these days - I know he sold two of his 6.9s, but there still has to be some sort of follow up story on this other cars. Facebook seems to have taken over peoples interests (including mine). However I still think there's a place for these forums since they're the best source of information by far. Technology these days is sometimes so good that things can be recovered rather easily. Generally yes but in my case no.... A power feedback triggered a host of failures and I probably would've been better to cut my losses & just buy a new one! I'm still trying to track down more info on this thread and I still have a few leads to follow. I tried Facebook but haven't had any luck so far. Now that I have the add-on I can see all the pix on this thread again so maybe I'll have more luck tracking down the location of the pic! I happened to be in the area for work and dropped by the Sunbury Visitor's Information Centre. The ladies there were very helpful and after some initial curious looks as I told them my story, their wheels started turning. I mentioned I believed Fangio was involved in the 6.9 press release at Emu Bottom. 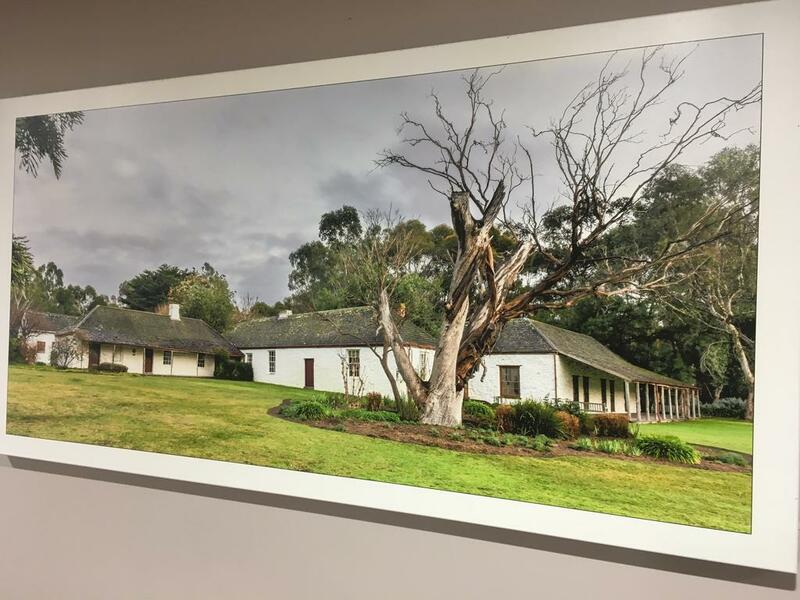 They advised me that the Emu Bottom Homestead was no longer open to the public as a historical site and that it was currently for sale with 1 day left for applications to be submitted. 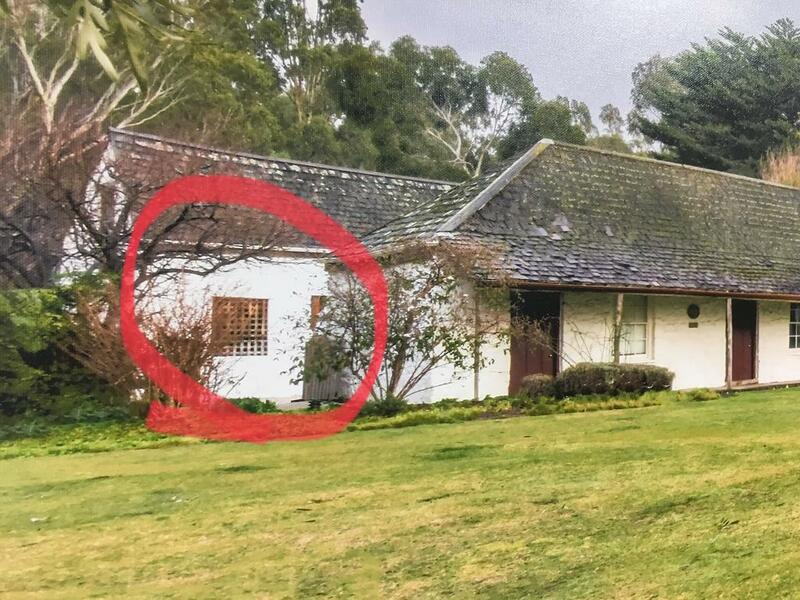 Apparently the current owners bought the property in 1968 (the year I was born), so they've had it for 50 years. They then pulled out a week old copy of the Sunbury Leader and showed me an article on the property and the owners. 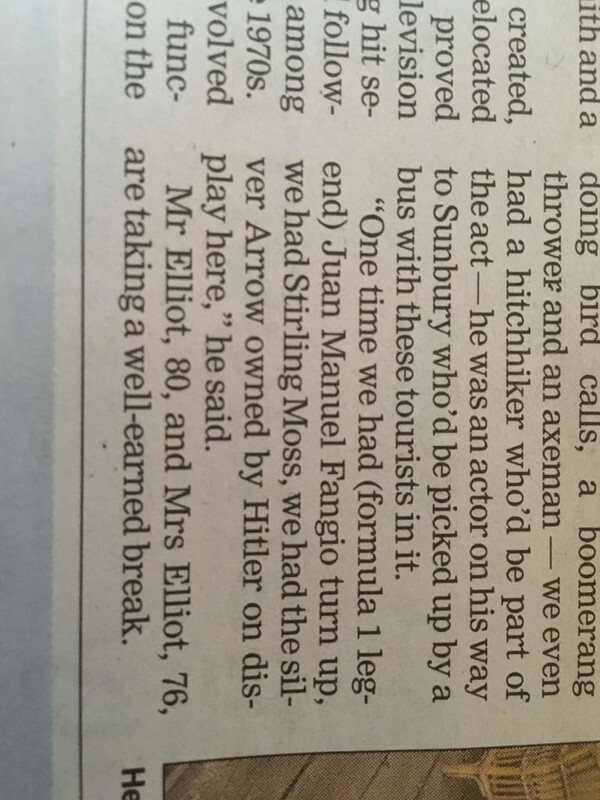 In the article it actually mentions a visit by Fangio! That's when the ladies became even more interested. I managed to get some contact details for a couple of historical societies that hold records for the area, thanked them both for their help and left. I call the ladies at the Visitor's Centre and tell them that I think I have my answer already. They're very happy I gave them the update. Then I call MBA/Pacific to see if they have any records of the press release day. 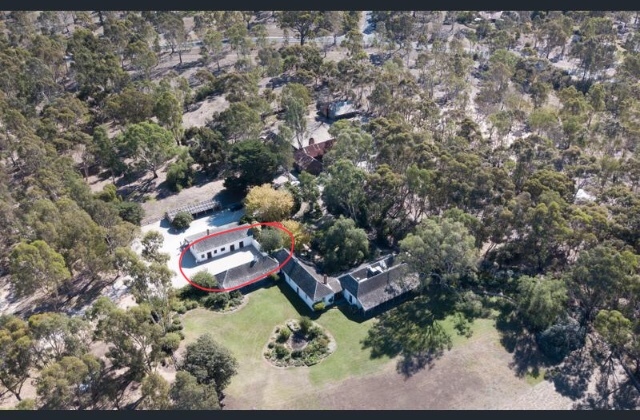 When I got home I checked the ad for Emu Bottom and found an area on the property that showed promise, but lacked the horse trough in the background (well it has been 40 years and things do change)! Next lines of enquiry will be the MBCV and The Financial Review, followed by Fangios relatives (seriously)! Hopefully when I'm done I'll be able to put it all together as a photographic record of the one day in history when the 6.9 reached our shores and was driven by a F1 legend. Great detective work!!! You were right all along. 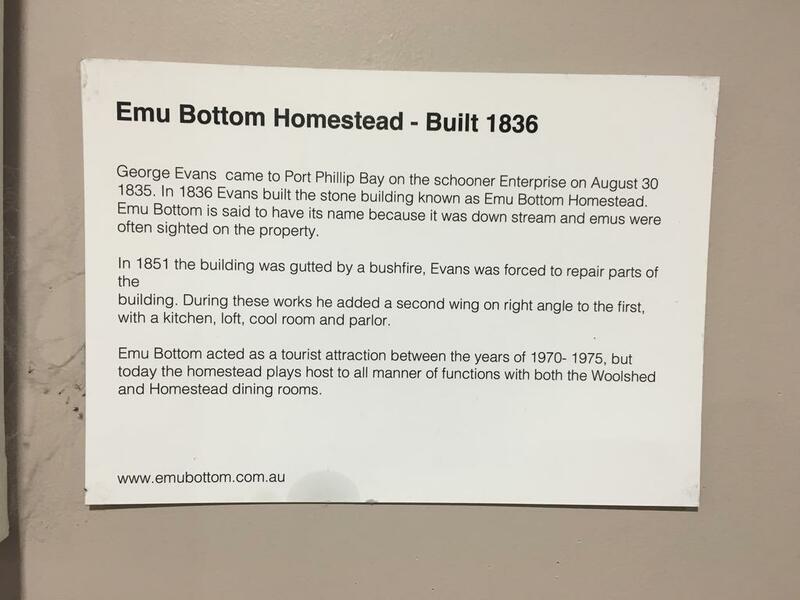 Curious as to the history of Emu Bottom Homestead, Google provided historical photographs, one of which I viewed being provided by FILM VICTORIA AUSTRALIA. It was spot on for the location shoot of Skye. I absolutely love exploring histories and it was only by chance that I came across this photograph with much respect to Oversize investigating Skye's journey. Congratulations!!! Well done indeed. Last edited by BHW; 23rd May 2018 at 01:25 PM. I'm on a roll with this one! After doing more research I discovered that in retirement Fangio sold Mercedes Benz cars and in 1974 he was appointed President of Mercedes Benz Argentina. It appears Fangio was invited to the 1978 Australian Grand Prix (also known at the time as the Formula 5000) to present the trophy to the winning driver. Held at Sandown Raceway on 10th September 1978 it was only 4 days before the article in The Australian Financial Review. Apparently the winner Graham McRae was more excited about meeting Fangio than winning the race! That's just brilliant!!! I didn't see those pictures until I logged on via laptop. Well done to you for tracking down that photo! 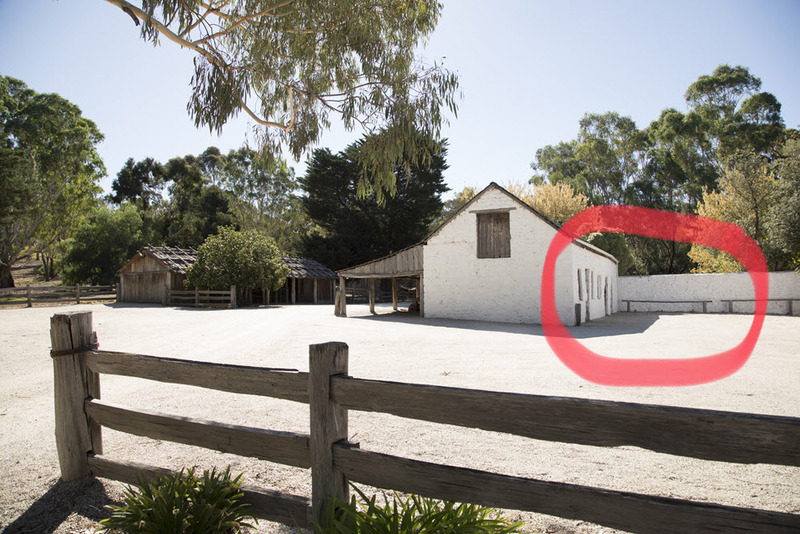 I wonder what happened to the horse trough? The white wall explains the lack of trees and landscape in the background of the old picture. I love history; particularly when there's links and connections to follow!